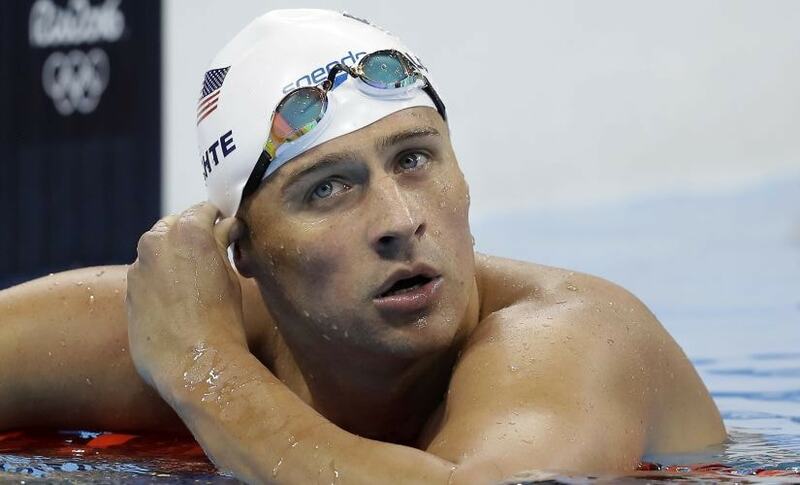 Ryan Lochte said he took "full responsibility" for vandalizing a gas station bathroom and then telling police an "overexaggerated" story about it during the Rio Olympics. 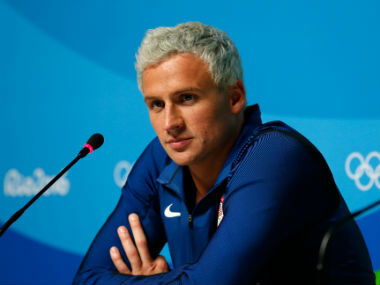 Ryan Lochte had to cop not to only being the boorish American, but has also become the poster boy for white privilege at these Olympics. Thankfully in this case, that didn't take him very far. 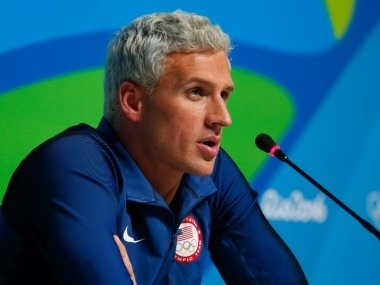 The people of Brazil were disappointed with the four American swimmers, including Ryan Lochte, who fabricated a story about being mugged during the Rio Olympics 2016, the organisers said. 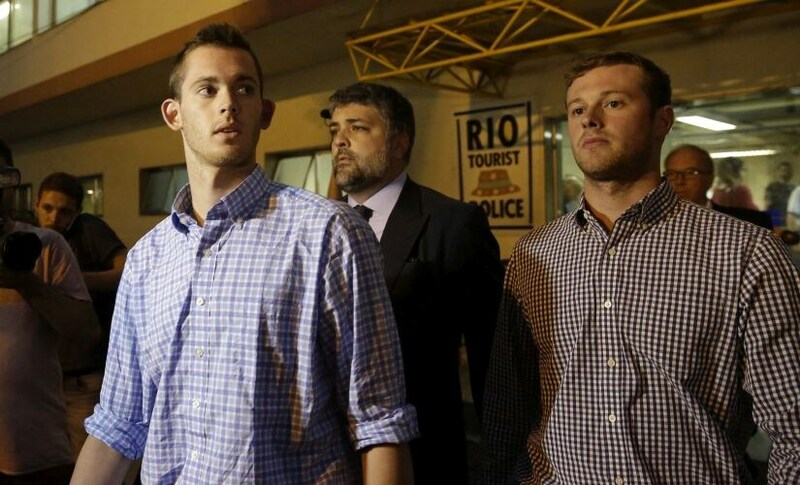 US Olympic authorities apologized to Brazil on Thursday as two US swimmers were allowed to go home having retracted a fabricated story about being mugged in Rio. Brazilian police arrested two US swimmers and a top International Olympic Committee official as scandal overshadowed the Rio Games and Usain Bolt's progress toward a new gold.